Finish 2017 strong! Download our ultimate year-end survival guide for the last three days of the year. 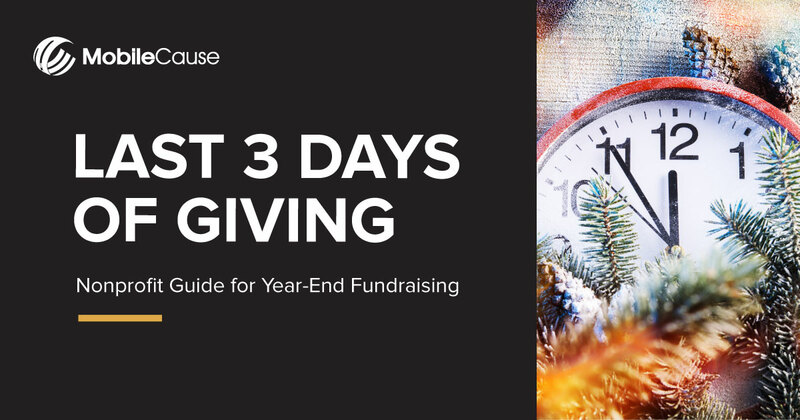 Discover 10 techniques guaranteed to drive more donations and fuel your donors passion for your cause.